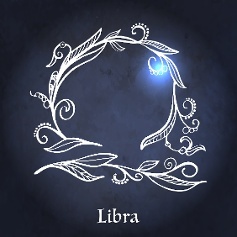 Hard-working and diplomatic in nature, the Libra is always searching for balance and harmony. As such, whatever place one calls “home” is super important — as a place to re-charge and replenish as well as setting the tone for the Libra’s work and social life. Station 121, one of the newest apartment communities in downtown Birmingham, is centrally- and conveniently-located. These apartments have modern kitchens, a fantastic pool and luxury amenities, all within walking distance of the best parks, shops, and restaurants downtown has to offer. 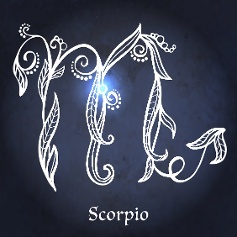 The Scorpio-born are passionate and true friends. In order for a Scorpio to get the most out of their apartment, they would need a large living space so they can invite their life-long friends inside for deep, heart-to-heart chats about the meaning of life. Hickory Knollis known for friendly neighbors and spacious, comfortable apartments. Scorpios can get overwhelmed easily when they are surrounded by too many people, so Hickory Knoll is also the perfect place for them to get away from the hustle and bustle of city life when it all gets to be too much. 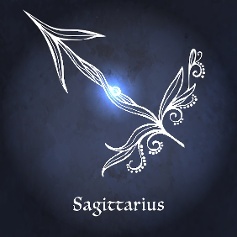 Sagittarians are the most independence-craving and outdoors-loving of the Zodiac. So, it’s no surprise that they would want to live in an apartment community that has beautiful outdoor spaces and, well, just space to be on their own. Inverness Cliffs is an apartment community any Sagittarius would love. Situated on 55 acres of rolling hills and beautiful landscapes, the cherry on top to sweeten this deal is the community’s 2-acre lake with a nature trail. 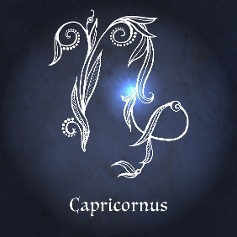 Capricorns are professional and their values tend to lean more towards the traditional side, so they are the more reserved of the Zodiac. This sign would fit in perfectly at the Kenley. The Kenley is the recipient of some of the highest honors given by The Greater Birmingham Apartment Association — like 2014’s Best Apartment Community, Best of the Best Entrance and other top awards including: Pool, Landscaping and Color Scheme Program. Sophisticated Capricorns would fit in perfectly at this exceptionally-maintained apartment community. 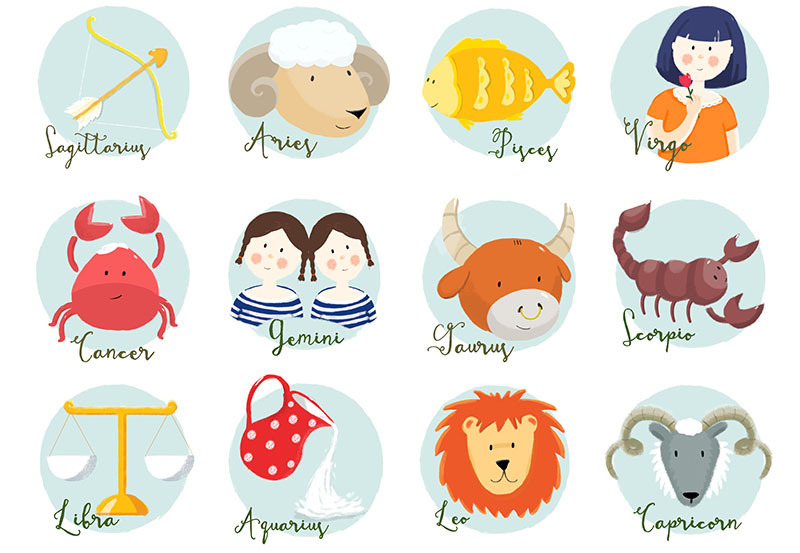 Aquarians are friendly and progressive. They are always up for a good time with friends. Which is why they should tour Iron City Lofts in the heart of Lakeview. 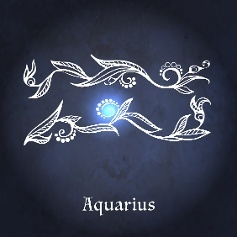 As the idealistic and artistic Zodiac sign, being right next to all the action is vital to pleasing an Aquarius. This apartment community is minutes away from Pepper Place, the Rotary Trail, Trim Tab Brewing and all the restaurant and bars in the Lakeview entertainment district. 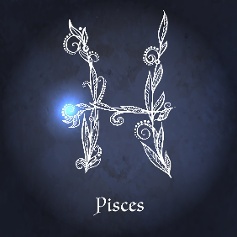 Pisces are often considered the gentle souls of the Zodiac. Their key personality traits are imagination and sensitivity, and they actually prefer to be alone. Hence, they should try Ashby at Ross Bridge — an apartment community outside downtown Birminghamin the heart of Hoover. With access to a nearby public golf course, shopping and entertainment, Ashby at Ross Bridge is the peaceful escape within reach of the convenience of the city. Don’t see what you’re looking for? Peruse our other listings.